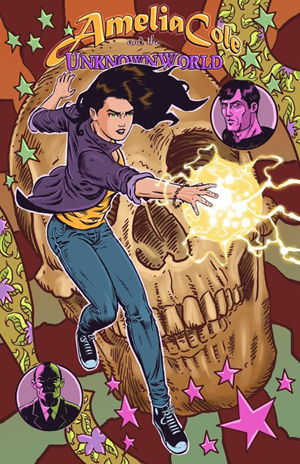 AMELIA COLE AND THE UNKNOWN WORLD #3 is out today! Posted on September 19, 2012 by D.J. Please go snag yourself a digital copy on ComiXology now! And please help spread the word! Hooray for comics! Posted on September 18, 2012 by D.J. The light bulb burnt out in my bathroom this evening. I figured I could replace it, but the light fixture defeated me. I got it down, but not the way I intended. I’m not sure how to get a light bulb in there. There is also some sort of fur stuck on it. I’m not kidding. It weirds me out. Anyway, could you put a work order in for this? I can use the hallway light, but it’s gonna be a little dark in there. If the maintenance fellas need a light bulb provided, I can leave one in the bathroom for them.